Stressful and at times chaotic, the holidays present unique challenges for parents raising children with behavioral issues. On a normal day, kids dealing with issues like mood disorders, ADHD, and anxiety disorders may find it difficult to express themselves and deal with social situations. Throw in the whole extended family? You've got your hands full. Play has long been touted as a form of therapy for children with social issues. In particular, it can help develop kids' attention spans and social skills. 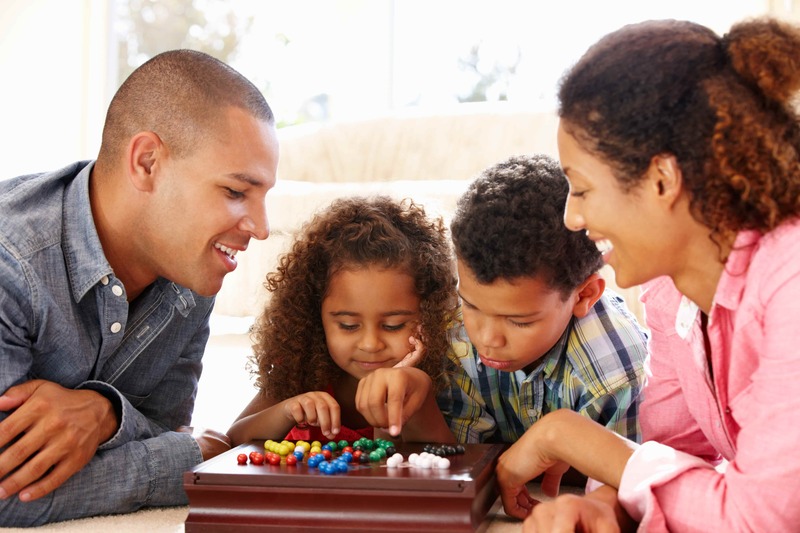 Board games are a particularly great resource for large family gatherings because they foster development while engaging the whole family in a productive, fun activity. Chinese Checkers is a wonderful example of a simple game that has endless benefits for children with social issues. First and foremost, it teaches kids to develop a strategy to get across the board, an ostensibly basic principle that can have profound effects. Chinese checkers also encourages kids to anticipate consequences. The classic whodunit game is a master class in problem solving. By providing a safe outlet in which to see the consequences of impulsive decisions, kids will learn to be more objective, rather than making emotional decisions. They'll also develop skills like organizing and prioritizing information. Board games help children (and adults too) learn to manage failure. Recovering from disappointments and adjusting your tactic the next time around is an invaluable life skill for everyone. Give it a shot at your next family gathering!